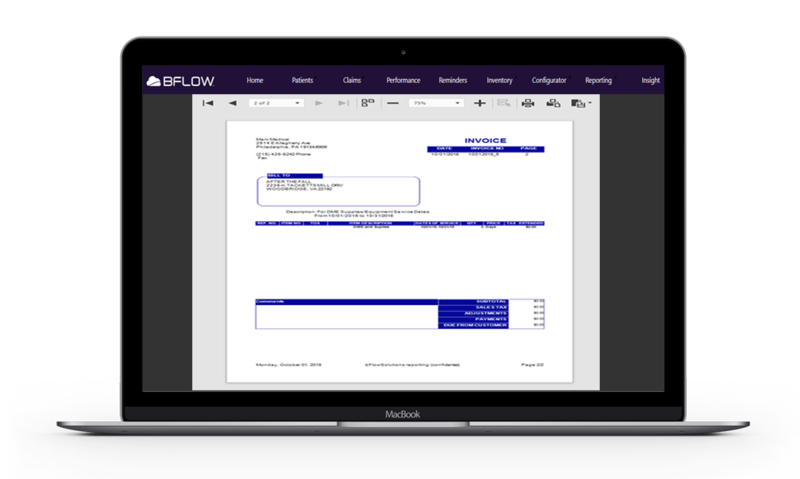 BFLOW® DME billing software. 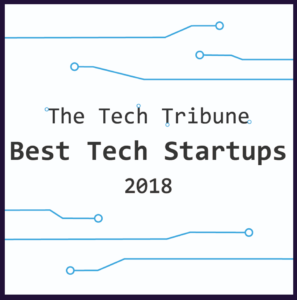 A cloud-based solution. 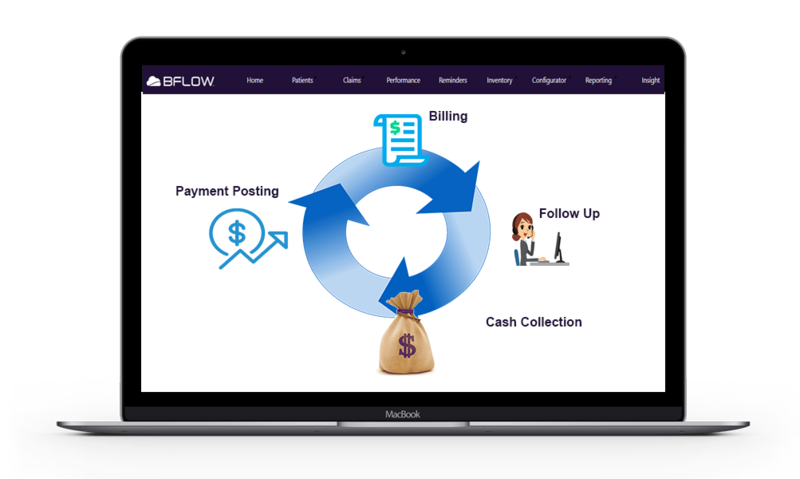 – BFLOW® A revolutionary cloud-based solution to complex billing challenges. all while maintaining your compliance. Begin your journey to an automated future with BFLOW® today. 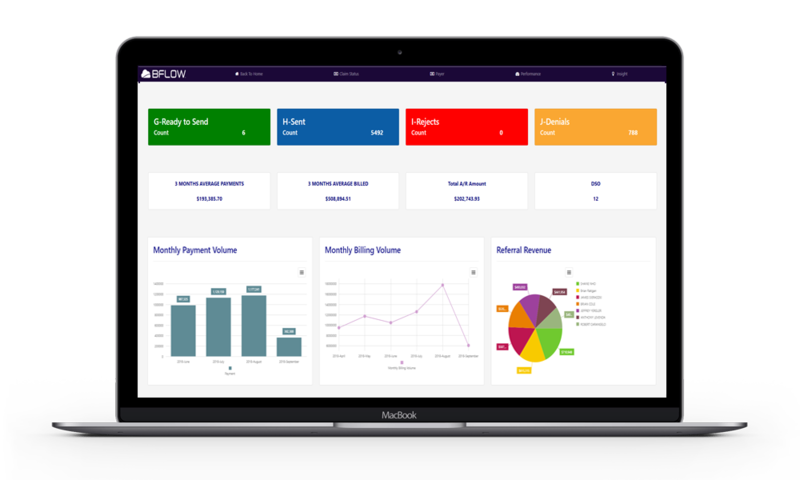 Unlike other platforms, BFLOW® is built exclusively for DME business and includes all the required forms and tools to keep your cash flowing and your operation in compliance. Don’t suffer DME platforms that only offer complicated processes resulting in error-ridden medical claims and, subsequently, reduced cash flow. 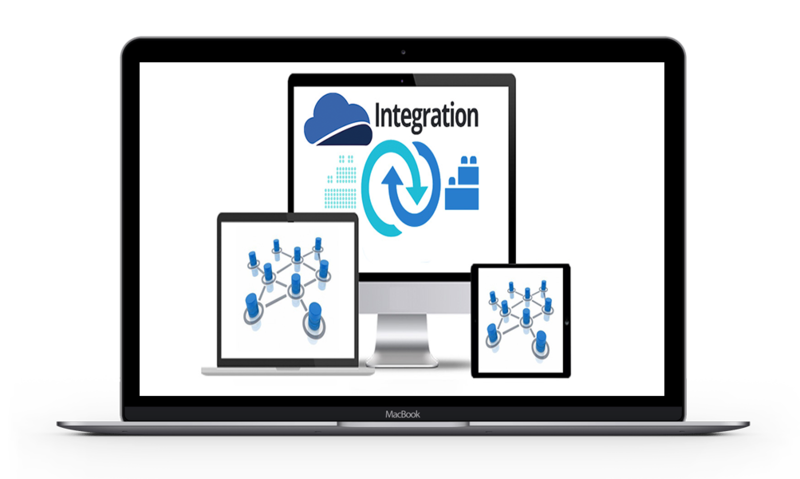 We’ve created a new breed of cloud-based DME software to give operators an easy interface at deeply reduced costs. Simplify your operation with multi-channel billing from one seamless application. Retail POS, insurance billing, patient billing, and B2B invoicing are all included. It’s an all-in-one-solution and available as part of our standard pricing plan. BFLOW® introduces smart intake with tools to check eligibility, same and similar, and deductibles from one system at any time. All insurances, diagnoses, physicians, notes and medical documentation to prove medical necessity stored in one easy to access location resulting in more accurate results at time of billing. Posting payments manually is an intense time stealer and a thing of the past. Automated cash application is here to stay. We’ve got the most comprehensive automated solution on the market that applies payments, identifies denials, and crosses over secondary claims. When dealing with hundreds, or even thousands of claims, daily, automatic payment posting and billing are must have solutions! Accounting and financials are easy to manage by tracking claims, revenue and assets all in one application. Customizable payment, accounting, inventory and equipment reports make tracking your assets, predicting revenue, and sharing with your team a breeze. Asset and inventory tools allow perpetual inventory tracking. Serialized and lot-based inventory is professionally monitored, distributed, tracked and reported on with a click. Equipment maintenance documentation and scheduling is possible and help meet compliance and accreditation standards. Healthcare billing requires deep intellect, knowledge and understanding of how the revenue cycle flows, product knowledge and discipline. Our revenue cycle team is US based and are trained and specialized in DME / HME product categories to ensure maximum reimbursement. Your dedicated BFLOW® revenue cycle team will ensure you have complete visibility to your claims, they will integrate into your business flow and prescreen orders, collect necessary documentation, send and collect DWOs for signature and more. Choose a solution that best meets your needs. 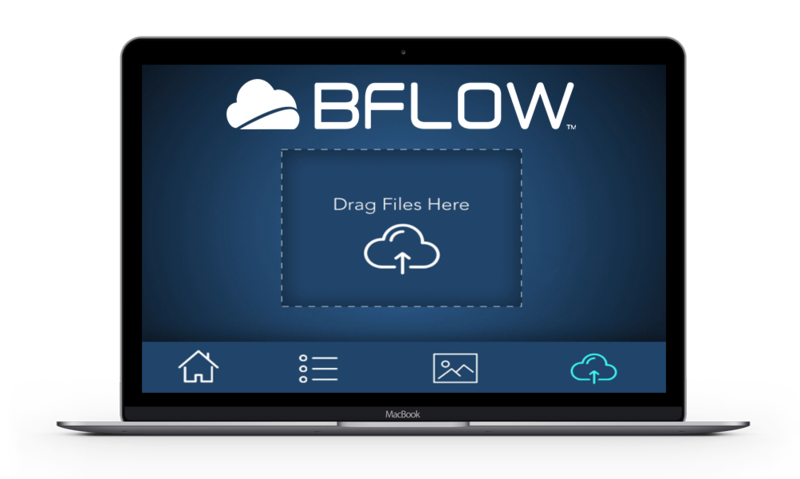 All RCM clients gain unlimited access to BFLOW® at no charge. With a built in retail POS application and a robust B2B invoicing solution, you can manage multi-channel revenue streams from one seamless business management platform. Getting more out of your software, while paying less than what other similar solutions charge. BFLOW® B2B is DME/HME specific and excels where other solutions fall short. Every claim is tracked from intake through payment posting. Our customers know the stage of every claim, all the time and can easily quantify backlogs. Medical necessity can’t be overlooked. Store unlimited documents instantly and securely. Store up to 1gb per patient account. 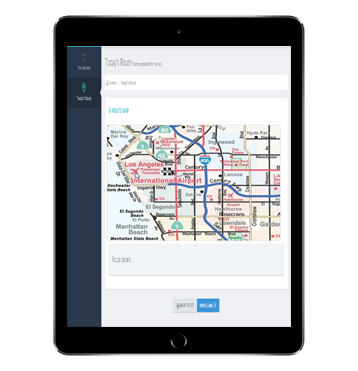 Master the art of mobile delivery with the BFLOW® mobile delivery app. Stop printing out every from and collecting handwritten ink signatures. More your business to mobile e-signatures, forms management, inventory and workflow management and delight your patients with the easy and sophistication of BFLOW® mobile. 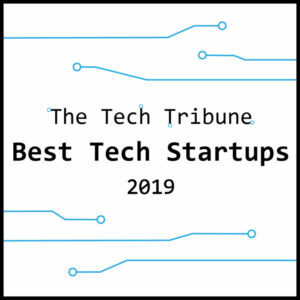 Connected to the applications and vendors your business needs to thrive. Take your operation to the next level with BFLOW® integrated apps and solutions. We provide a cost effective alternative for online training and certification. Our courses are accepted by Food and Drug Branch – California Department of Public Health, California State Board of Pharmacy, and most accreditation organizations for continuing education.